 Have you ever thought about being the next CUSU Disabled Students' Officer? Nominations for the Lent Elections are opening soon! Find out more about the day in the life of the current DSO! 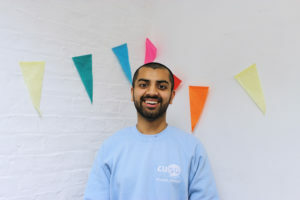 A DAY IN THE LIFE OF THE CUSU DSO! 7am – Wake up. Nope, just kidding. 8:30am – Wake up, check my calendar for the day, dress appropriately (i.e. if I have uni committee meetings, I’ll wear maybe a slightly smarter shirt and definitely a more intimidating shade of lipstick). Walk to work. 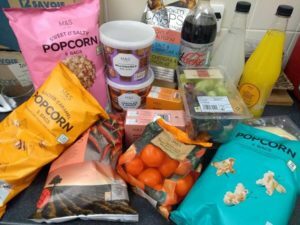 Buy snacks for forum on the way in (at M&S, because it’s the closest supermarket to the office, and because I’m the fanciest sabb). 10am – Into work! On Wednesdays, we have joint meetings with the six sabbs and the Membership Team (the staff members who support us in engaging with the membership, aka students, aka you!) 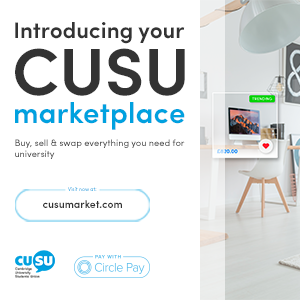 – these focus on whatever the next big upcoming CUSU event is, whether that’s Freshers’, Elections, or CUSU Conference. 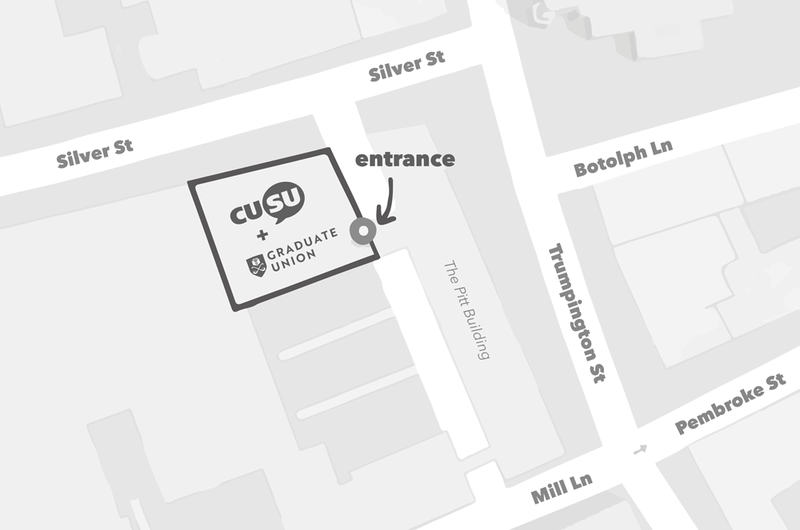 On other days of the week there’s often a Sabb meeting or a joint CUSU-GU meeting, or ‘shout and share’, where everyone from CUSU, the GU, and the Students' Unions' Advice Service (SUAS) get together to talk about what we’re up to. We also try to meet up regularly for a chat with the sabbs from Anglia Ruskin. 11am – Make myself a coffee, look after the Liberation Corner plants (100% obligatory part of the job), check and respond to emails and social media messages, file any expenses, and write a broken-down-steps to-do list for the day or week. Once a week I’ll put together an email for the DSC mailing list, to let students know what I’m working on and promote upcoming events. 11:30am – On one or two days a week, I’ll have a committee meeting, often around this time of day. Committees I sit on include the university Health & Wellbeing committee, Sub-Committee on Accessibility, Digital Teaching and Learning Strategy board, Lecture Capture Project Board, Electronic Assessment Project Board, and the University Counselling Service executive board – I’ll also be invited to sit in on some other committees where relevant issues are being discussed. That sounds like a lot, but committees don’t take up as much time for me as for some of the other sabbs – on average they tend to meet once a month or so. I have to make sure to have read the papers beforehand, and represent students’ interests in the meetings, but it’s not as intimidating as you might think, and people are always happy to answer any clarifying questions you might have! 2pm – If I’ve not got any events in the afternoon, like running training sessions or meeting with key staff members within the uni, I’ll spend some time working on my current projects. Right now, that means doing some data analysis of the responses from the student survey on reasonable adjustments that I wrote and sent out last term, and writing up the results into a report. I’ll take breaks from the heavier stuff by making Facebook events for upcoming DSC events, updating the DSC website, and checking in with DSC committee members about their plans and projects. 4pm – Once a week, every sabb has a 1:1 session with our individual Membership Team contact, here we talk about how our current projects are progressing, what we’d like to get done and what support we can get with it, and future plans. These sessions are always super helpful for me especially to map out exactly when and how different steps will get done and schedule them in, as well as to realise, after listing off a whole bunch of things I’ve achieved in the past week, that I really do actually get stuff done (despite what it might feel like sometimes!). 5pm – DSC forum! 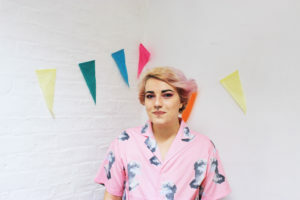 I run these twice a term – in between, I’ll organise other events or support my committee members in running events, like film nights, socials, discussion groups, ‘Welfare is Political’ events with the Welfare & Rights Officer, etc. Being the head of the Disabled Students’ Campaign is a crucial chunk of what it means to be DSO – all the sabbs will always work together on CUSU’s direction and on issues that arise, but the DSC is politically autonomous (which means it answers to its members, disabled students, rather than to the whole CUSU membership), which can mean having a bit more freedom to take stronger stances on issues that affect disabled students (‘diplomatic’ is not always my middle name!). 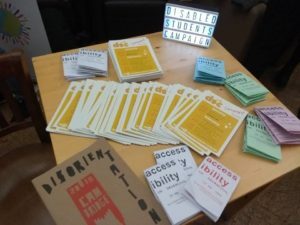 DSC forum is a chance to check in with the Campaign’s members, be held accountable for what I’m working on, and make sure I’m representing disabled students to the best of my ability. And eat those fancy M&S snacks. 7pm – Home time! If I’ve not got anything urgent on the next morning, I can come into work a little bit later to make up for the extra time I’ve spent running forum. *Normal working hours are 9am-5pm but there is some flexibility of coming in later when holding events the night before. 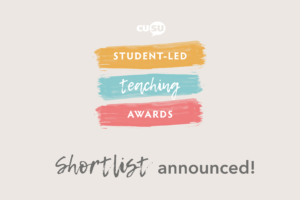 Nominations open on Wednesday 20th February. More information can be found on our website. 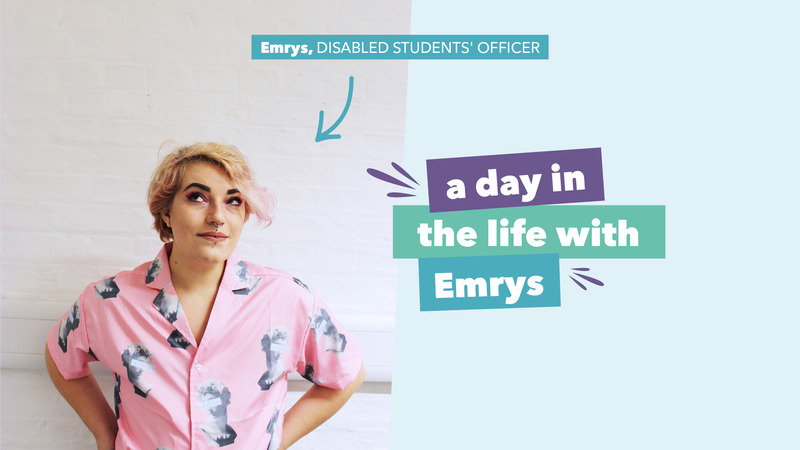 Hi, I'm Emrys, Disabled Students' Officer for 2018/19. 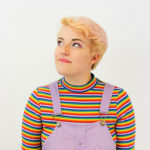 I represent and advocate for disabled students within the Uni, run events for disabled students and those who want to know more about disability, and am the head of the Disabled Students’ Liberation Campaign! What does it mean to be University Councillor?